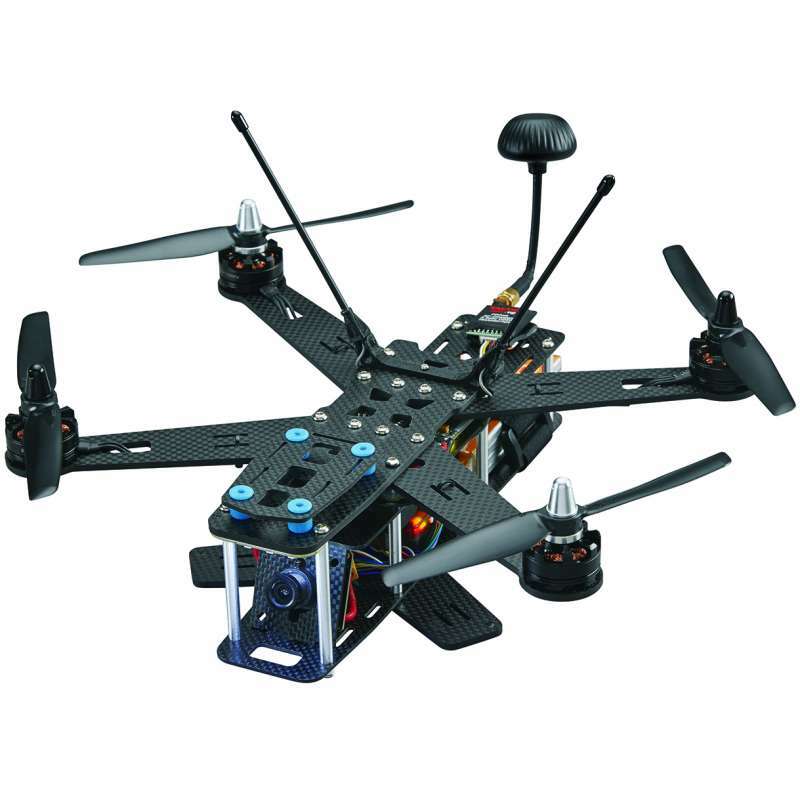 The demand for better racing drones seems to be growing more and more as each day goes by, and the team over at RISE have been working on new products to keep racing enthusiasts satisfied. The Hobbico brand had released their first product, the RISE RXD 250, with durability in mind; but their second release, the RISE RXS270, has it’s own focus point: speed. The RISE RXS270 is available now for pre-order over at the RISE website, so if you’re looking for a new racing drone to blow away the competition head on over!